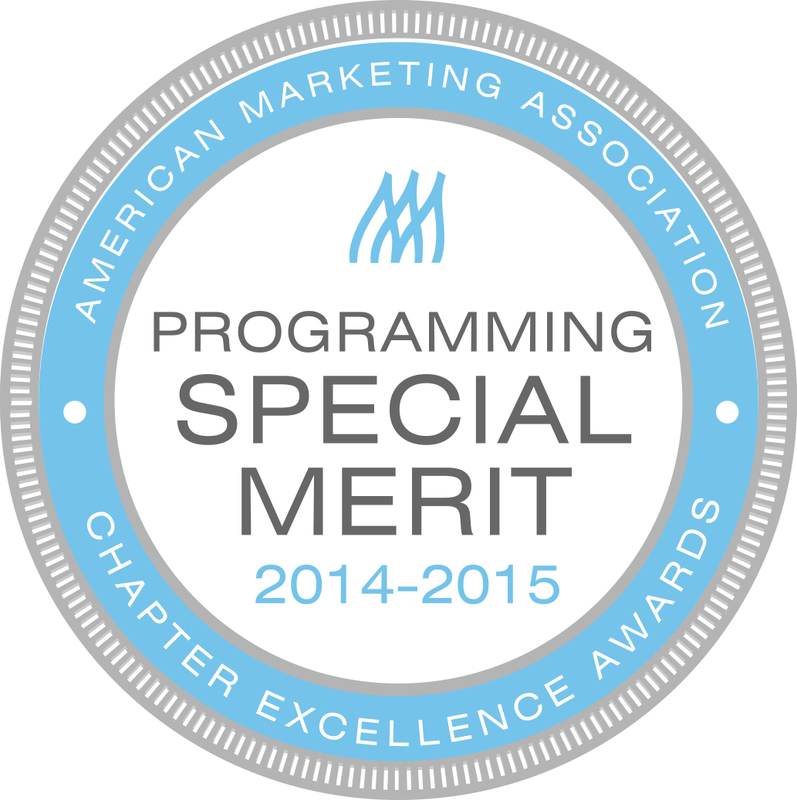 The Columbus Chapter of the American Marketing Association was chartered in 1950 as the Central Ohio AMA. In July 1977, the chapter was renamed to Columbus AMA. 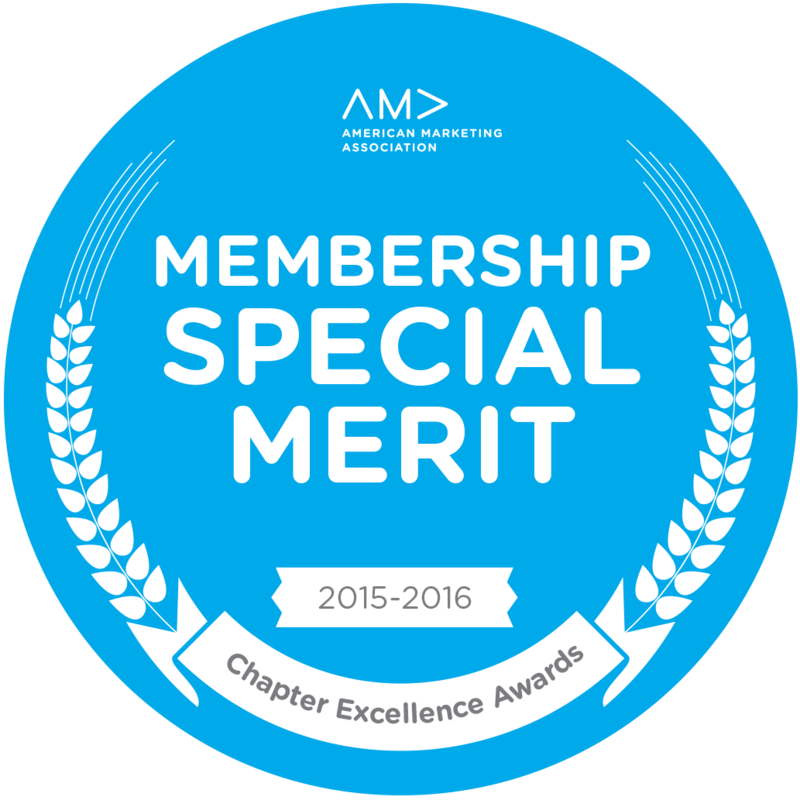 In 2016, the chapter became AMA Columbus to seamlessly brand with the American Marketing Association (AMA) and other chapters. 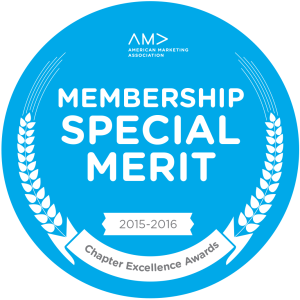 The chapter was recognized by the AMA’s International Headquarters as Chapter of the Year in 2001, Signature Chapter in 2002, and with a special merit award for membership in 2007 and 2015-16. In 2004, the Columbus chapter served as a model for the “Board in a Box” program developed by its international headquarters in Chicago. This program still provides leadership training for board members in the 74 other chapters in the United States and Canada. In 2010, the chapter received a Leadership Overall Excellence Award from the international governing board. AMA Columbus totals approximately 220 members, including practitioners, academics, and students, who share an interest in networking, learning and serving the community. 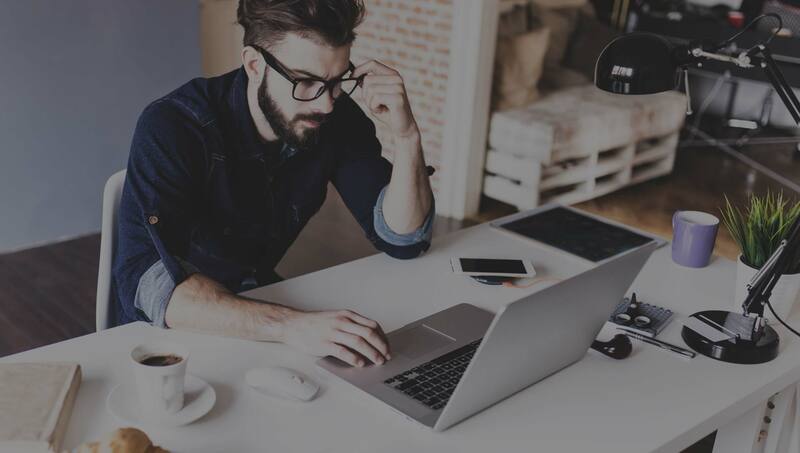 With an audience of approximately 5,700 members and non-members, marketing messages and thought leadership regularly permeate the central Ohio marketing community. The average Columbus AMA member has been a member for 5 years. 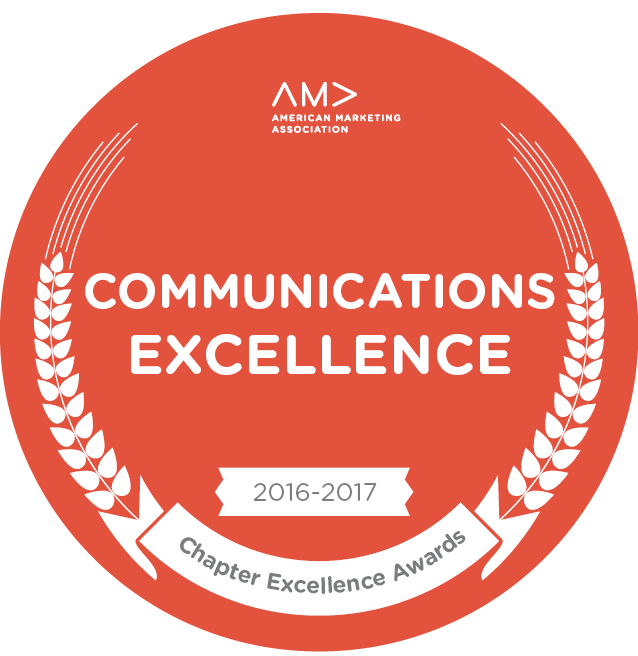 AMA Columbus holds more than 40 events in a typical year, including regular feature luncheons, Shared Interest Group (SIG) events, Happy Hour networking mixers, professional development opportunities and our annual Achievement In Marketing awards ceremony. The chapter has also hosted national events, such as the Branding Bootcamp, Advanced Marketing Bootcamp, and Marketing Research Bootcamp. As the premier networking and marketing organization in Columbus, we continue to provide our members with the connections and information they need to advance their careers. Where Do Members Come From? AMA Columbus is the source of opportunities for marketers in central Ohio. We offer professional development experiences, networking opportunities, marketing resources, best practices and community involvement to engage marketers from a broad spectrum of disciplines. 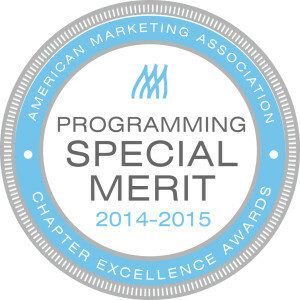 Our chapter strives to be the ESSENTIAL voice of marketing professionals in central Ohio. We connect people, tools and knowledge to create and environment of learning, collaboration and idea generation to move our members forward in their professions.